Whole house with, 2 full bathrooms, 2 living rooms, hardwood floors, dining area, new kitchen, dishwasher, stove, fridge, large yard, parking for all tenants, walking distance to campus. Fully renovated. Includes heat, hot water, water & sewer electric, snow plowing and trash. Big back yard. 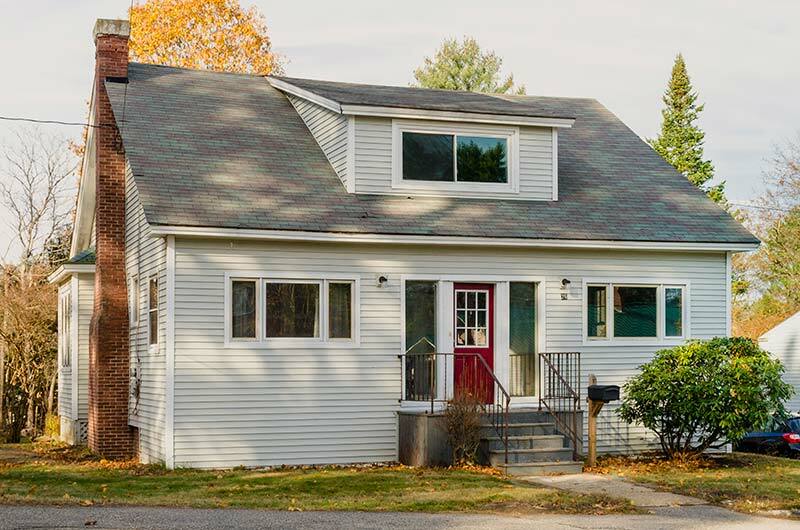 Large house with 3 bedrooms and one full bathroom on the second floor and 2 large living rooms, one full bathroom, 2 bonus rooms and a dining room on the first floor, full basement and a front porch for bikes and skiis. Large private back yard. This house has tons of storage. Plenty of off street parking.